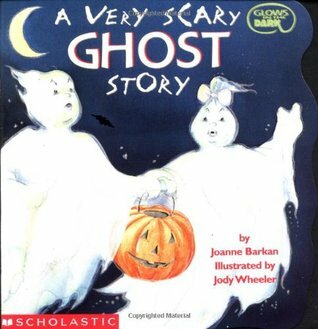 This book was particularly interesting because of the types of illustrations that are in the story-- they were glow in the dark! The story itself is as interesting as any other children's picture book. However, I think that this story will change up the normal bedtime story time. You'll have to make sure that it receives a lot of light before reading it, but it is something different for your children to experience. Good book! I like how they switched things up. A cute story with great pictures... that glow! Unfortunately, the book my son has was the one I enjoyed at his age, so it doesn't glow as it used to. This was cute and enjoyable. The pictures have glow in the dark outlines, which is pretty cool. Just let them charge up in the light before you read the book.